When buying gifts for men, it's important to remember to keep it simple. Most guys don't want something too flashy. It's more about getting the details right, and adding small enhancements rather than sweeping changes. 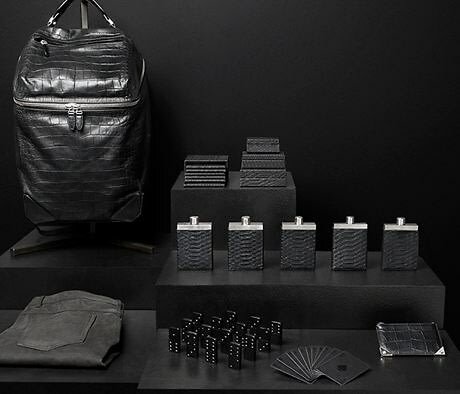 Click through our slideshow to find out what to get for the guys in your life this holiday season! Oh, and the best part? Everything on our list is under $200!